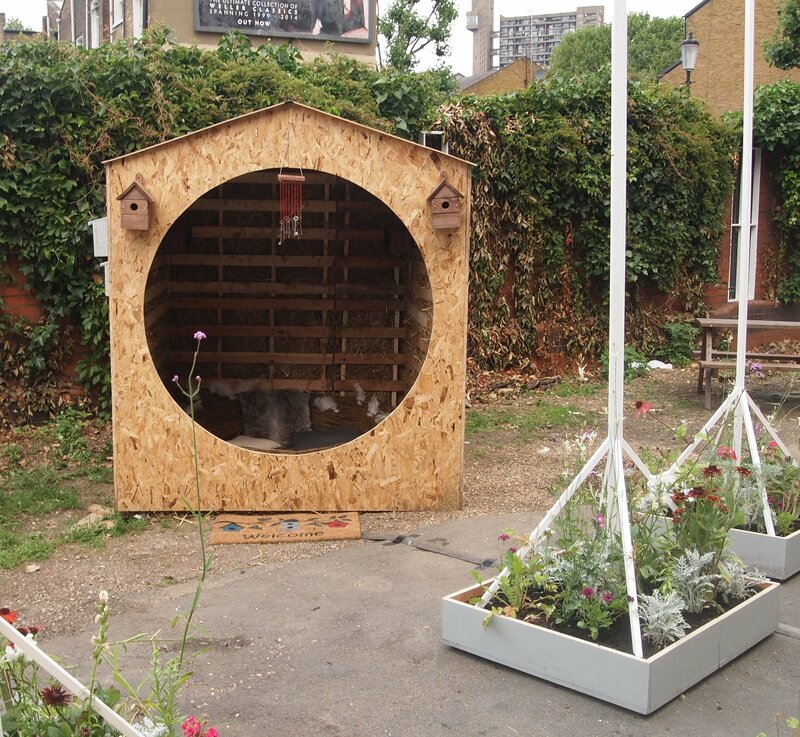 InTransit & Hackney Wicked: Nesting Instinct | Cultura-plasmic Inc. Sit inside a giant bird’s nest, fantastical in size, and listen to a composed soundscape of juxtaposed environmental sounds. 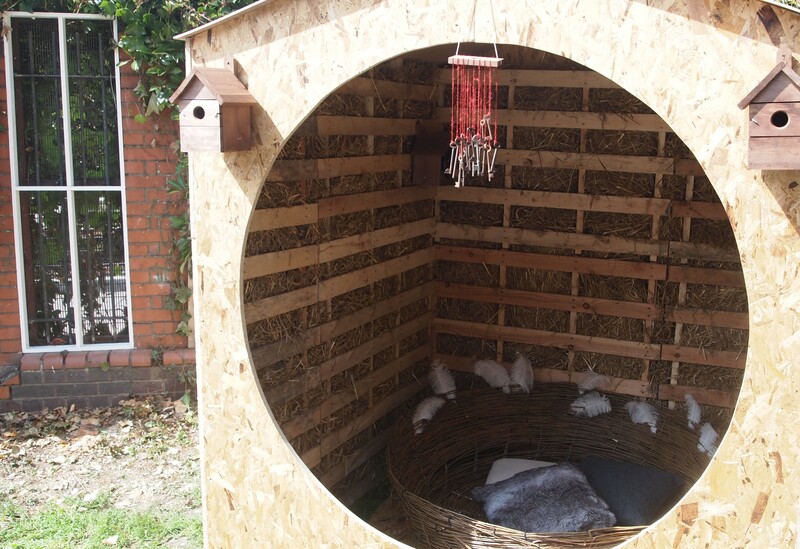 The nest is constructed using traditional weaving techniques, taking inspiration from the way that birds build their habitats. 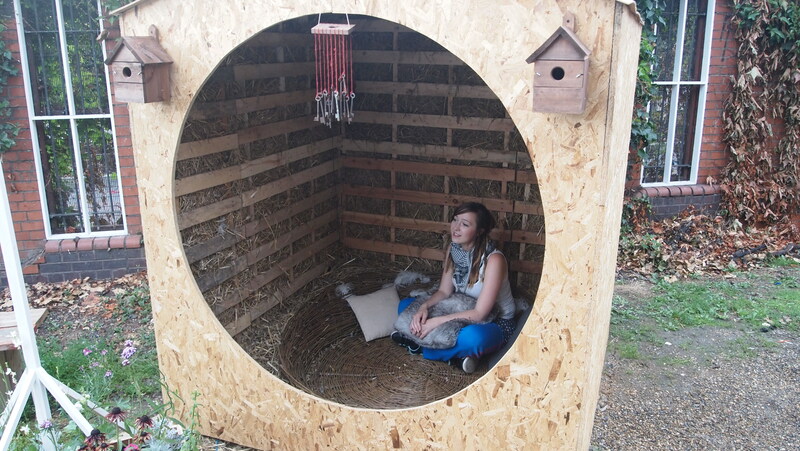 Housed within a bird box-like shed, our understanding of nature and what we think of as a home are brought to the forefront, as sounds from outside are brought inside and sounds from inside are brought outside, fusing public and private space. 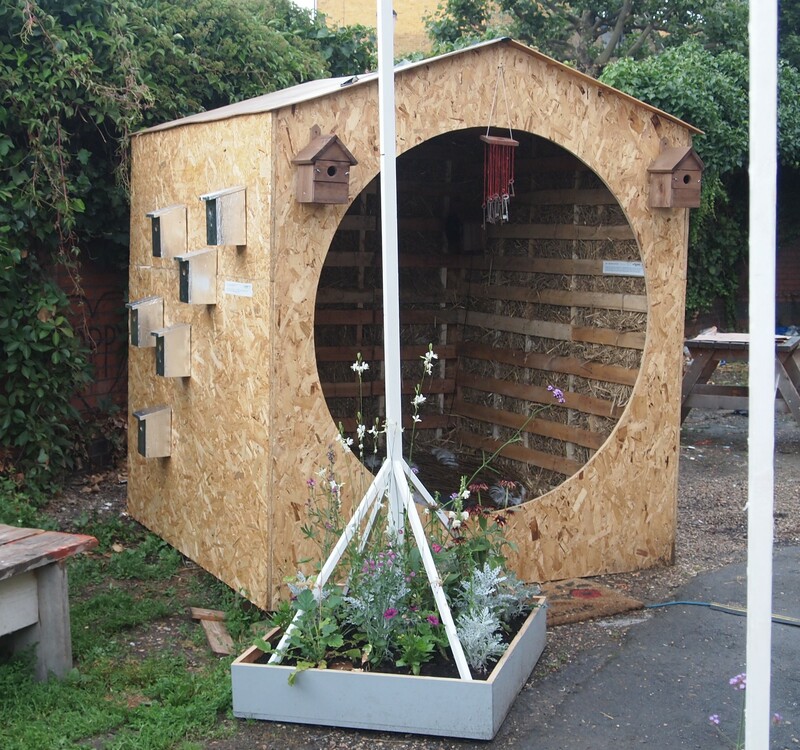 On the outside of the human-size bird box are smaller bird boxes fitted with speakers and motion sensors. Tip-toe up and eavesdrop on the communities of sound placed within these ‘homes’. Issues around domesticity arise as you’re encouraged to reflect on the environments that we create, on everything that lives alongside us, and how we coexist in these spaces. Now donated to Full of Life, a charity that supports parents with disabled children.